Upward Basketball and Cheerleading will be back! 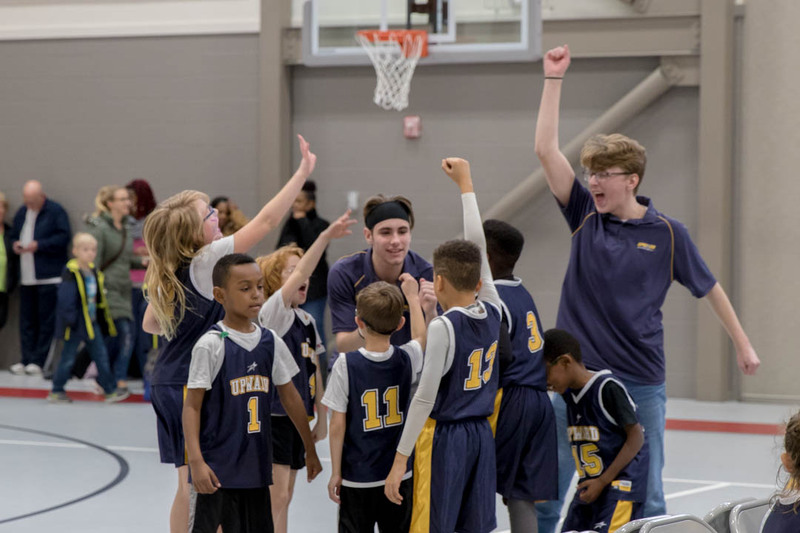 Boys and girls in Kindergarten through 4th grade will enjoy learning, practicing and competing while being developed into total athletes mentally, athletically, spiritually and socially. The new season begins December 2019. Check back for more information and sign-ups in September. Offering the healing powers of yoga and the word of God. Multiple levels of classes available. Click HERE for more information. Why not try a SilverSneakers FLEX® Strength & Balance class with a friend at our Community Center? 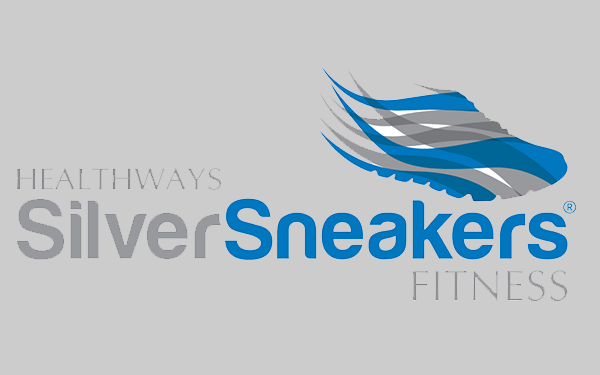 SilverSneakers members are welcome at no extra cost. Bring hand held weights and your water bottle. 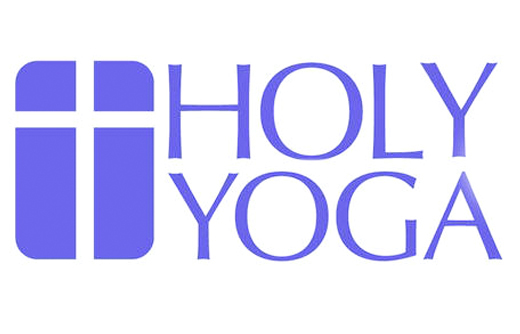 Classes are Tuesdays and Thursdays from 9-11:15am and Fridays from 9-10:30am. For questions, call instructor Leah Siefert at 614-507-6552. 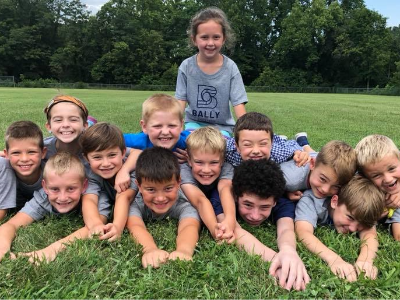 Join Balley Sports Group this summer for an active and fun summer camp experience! Campers will be introduced to a different sport each week, where instruction will be delivered in a positive and encouraging way. Balley Sports will also put emphasis on certain life virtues relating to sports each week. Extended hours available. 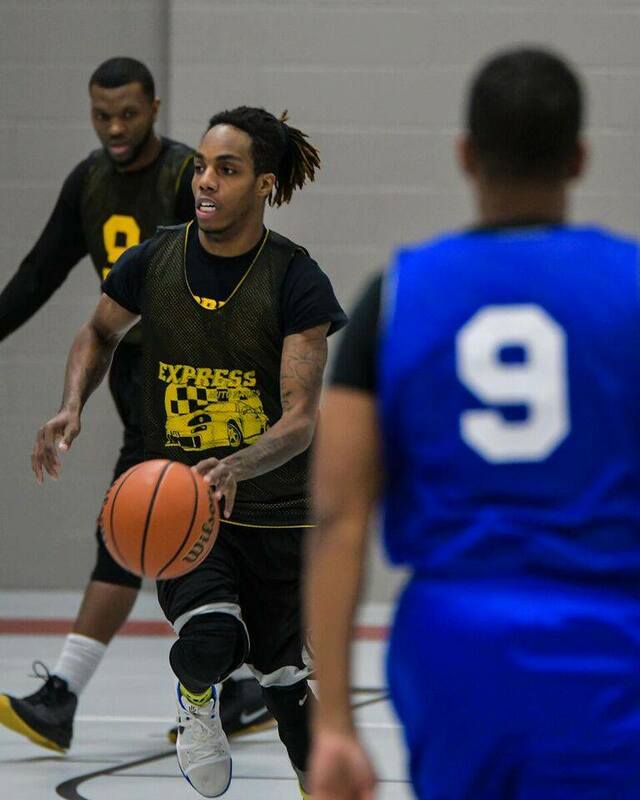 Reynoldsburg City Parks & Rec Men’s Fall League is currently full. Check back soon for information on session 4 starting in the fall. Sunday nights from 5:30 – 7:30pm. 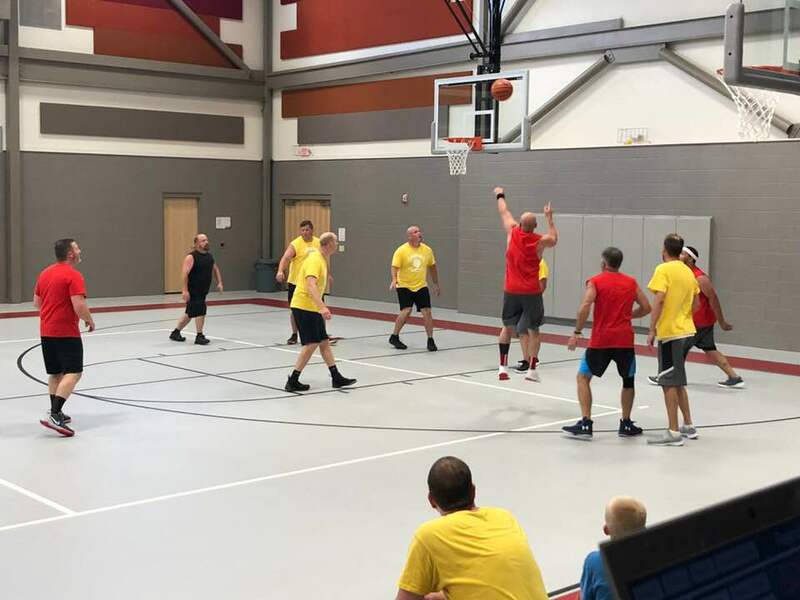 Check the sports calendar for weekly availability.For more information, contact Community Center Director John Pierce at jpierce@rumc.org.